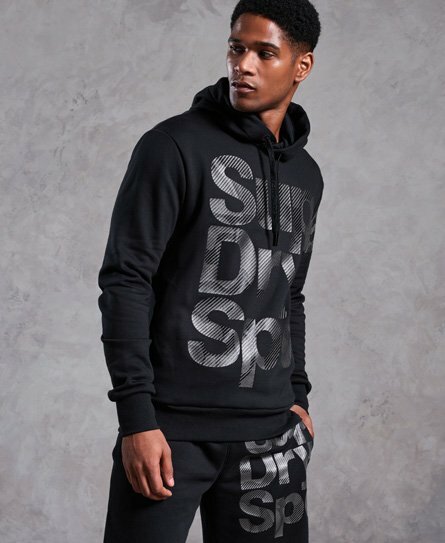 Superdry men’s Combat camo hoodie. This is hoodie is perfect for throwing on at the weekend for a sporty look or wearing it post-workout. The Combat camo hoodie features a textured Superdry Sport logo across the body that continues onto the reverse, and a drawstring hood. This hoodie also features a crew neckline and ribbed cuffs and hem for a comfortable fit.